Gata DMC is a leading destination management company in the region of Georgia. They have established offices in Georgia, Azerbaijan and Poland. Grata DMC apply their years of experience in organising international and local corporate and private events, and their reputation for exceptional customer service to delivering Catalyst Global team building products. Grata means welcome. This welcoming attitude lies at the heart of Grata DMC's philosphy. The efficient and experienced team is well equiped to provide unique and unforgettable team building experiences. Grata DMC is proud of their extensive experience and pride themselves as working closely with their clients to select the right team building activity to bring about lasting results. Customer satisfaction is their highest priority. 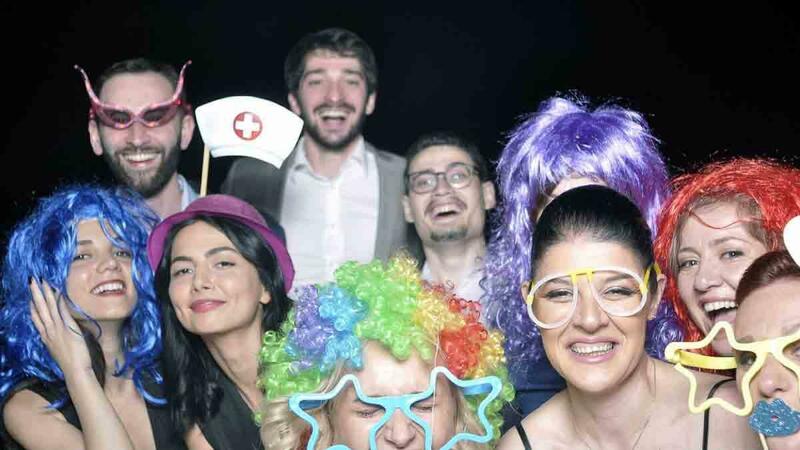 The Grata team consists of a group of highly talented professionals who have extensive experience in the event management and team building industry. WIth their well known level of professionalism and the comprehensive portfolio of Catalyst team building products, Grata DMC is well equipped to deliver a unique team building experience every time - whether big or small - ensuring each experience is memorable and lasting. Team Challenge Company and Orangeworks have rights as the joint United Kingdom licensed partner of Catalyst Global Limited.